Gabrielle Union shared an Instagram of her and beau Dwanye Wade. They really make a handsome couple. 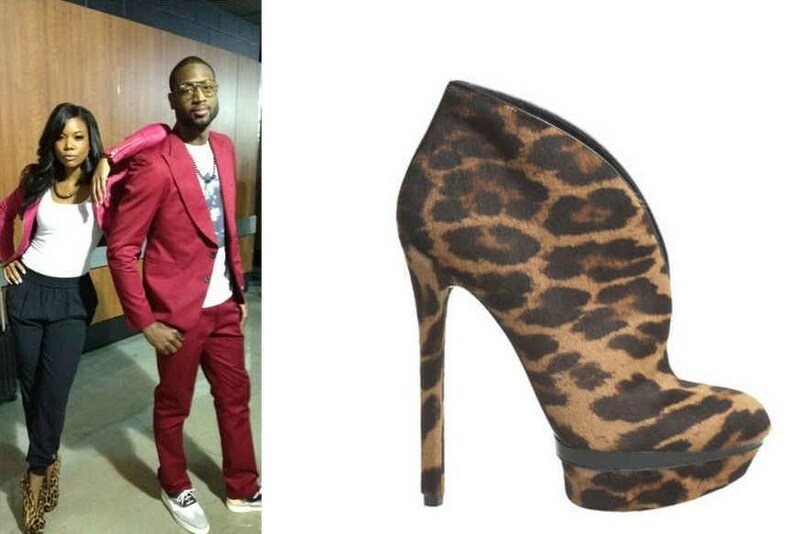 Gabrielle wore a red moto jacket, black slacks and paired with B Brian Atwood “Fortosa” Booties. 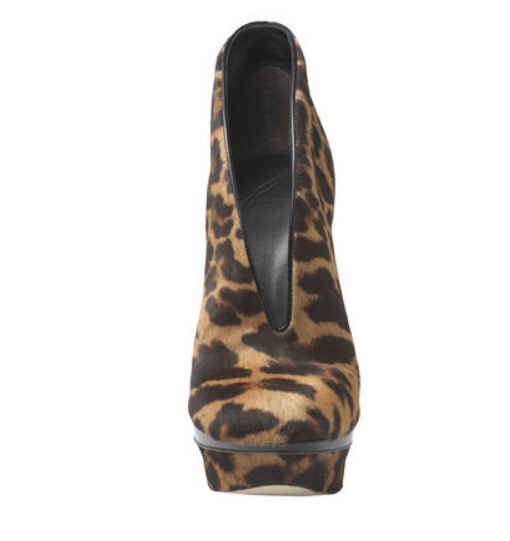 “Fortosa” booties are a part of B Brian Atwood’s Fall 2012 collection.